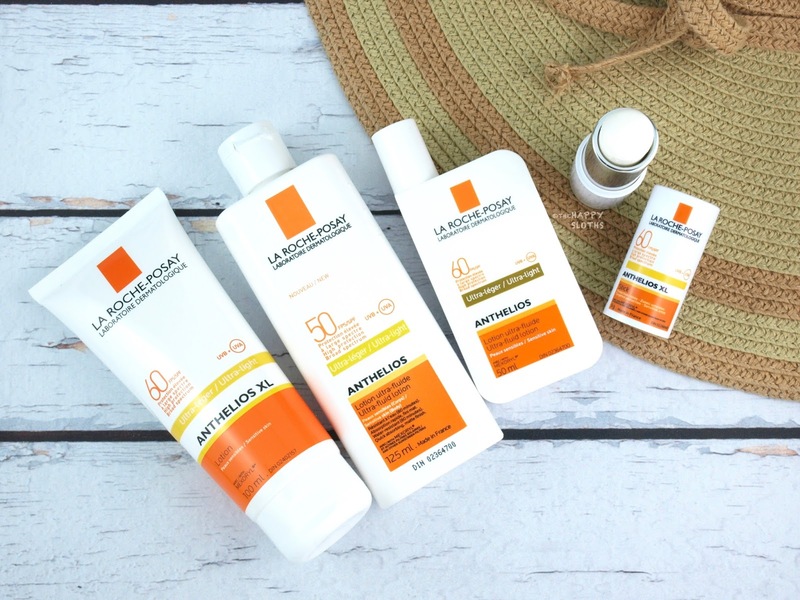 Protect your skin with a broad-spectrum sunscreen such as one from the La Roche-Posay Anthelios Collection. 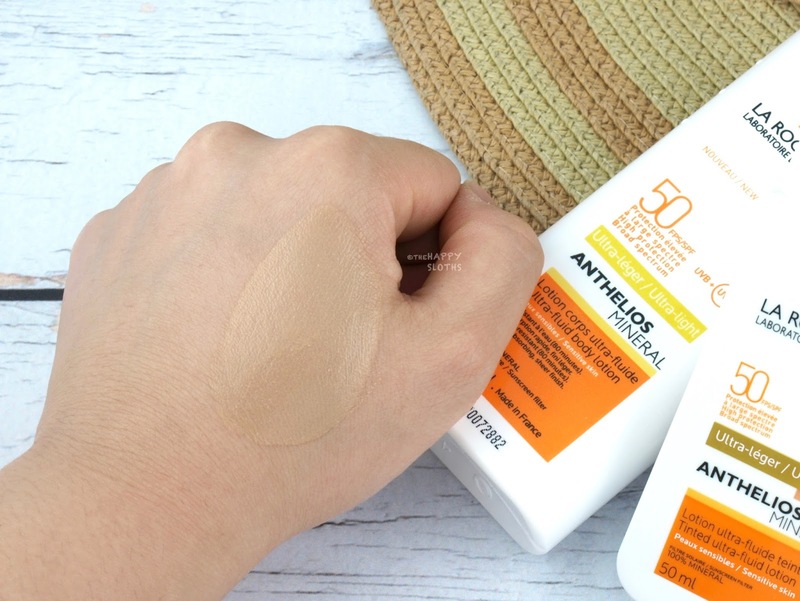 Available as both organic (with Mexoryl) and physical/mineral (titanium oxide) sunscreens, La Roche-Posay Anthelios sunscreens come in a variety of formulations (liquid, cream, stick) but all of them are super lightweight, non-greasy, and protective against both UVB and UVA. The collection also carries a tinted face sunscreen which works great for anyone with medium to tanned skin and as a sheer foundation with SPF. To help Canadians adopt healthier sun habits, La Roche-Posay has developed a super cool UV patch that can help you see your daily UV exposure. 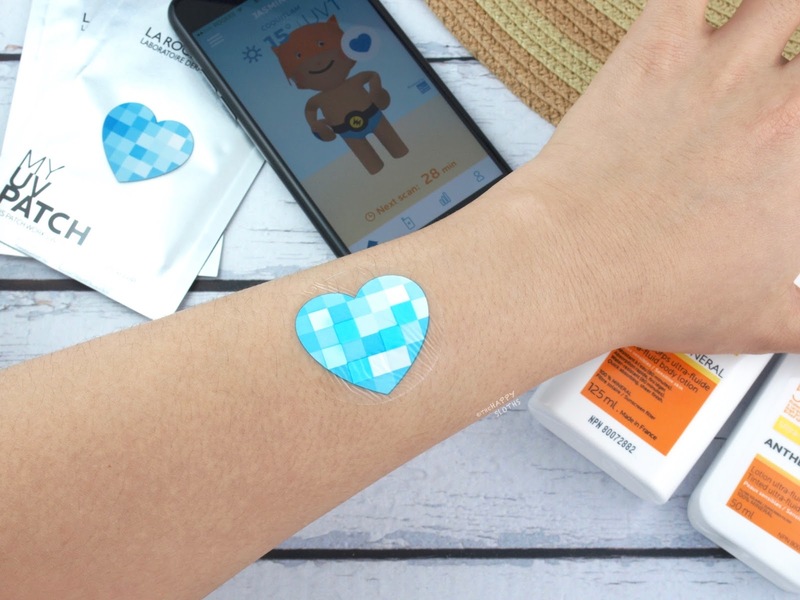 Made of an ultra-thin, waterproof, and flexible sticker that adheres to your skin, My UV Patch is printed with little squares of photosensitive dyes that change color when exposed to UV. The idea is to apply the patch to an area of your body that would be exposed to the sun, and then apply your normal sunscreen on top as you would with any patch of skin. To assess UV exposure, download and open the MY UV Patch application on your smart device. The app will regularly prompt you to scan the patch and it will assess and compare the different square dyes on the sticker to determine how much sun exposure you’ve had. I haven’t had a chance to really give the patch a go because I’ve been stuck at home for the past few weeks, but the idea is very neat and from what I’ve tried, it works very well. It is a short-term accessory to help you realize how often you need to reapply your sunscreen! If you are interested in getting a free My UV Patch, check out La Roche-Posay’s website or your local partner pharmacies. 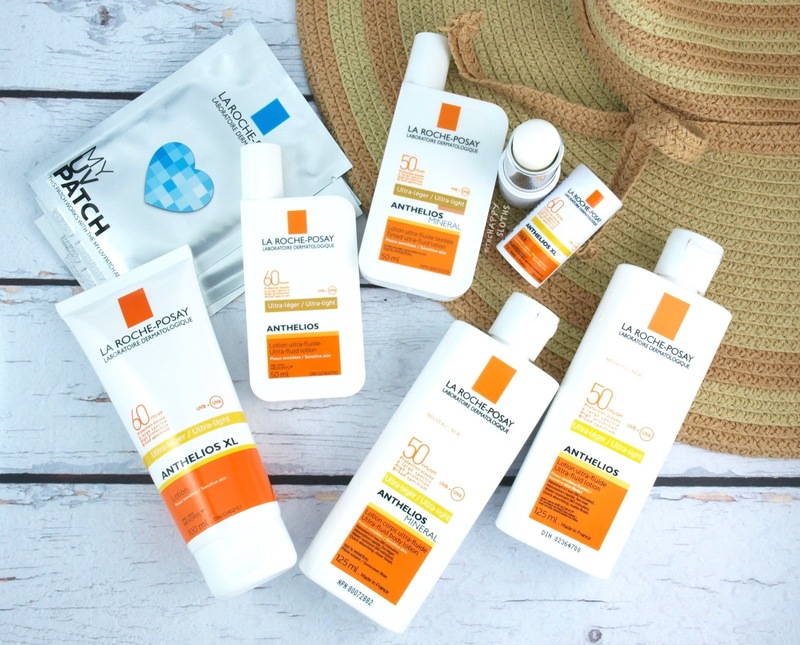 So, are you ready to take the pledge and join in on the La Roche-Posay campaign to Become A Skin Checker? Find out more here!